So-called ‘happy crisps’ have proved a big hit in America due to their mood enhancing properties. The crisps contain St John’s Wort – a plant well known for its antidepressant properties. But there are plenty of other foods you can eat to improve your mood that are healthier than a packet of crisps. possible to raise the levels of these substances in the brain by eating foods containing a combination of nutrients which release endorphins. C, or of minerals such as iron, potassium and zinc, can cause you to feel low. So it is important to include the so-called happy foods in your diet to stave off low mood swings. claim: ‘heighten sensitivity and produce euphoria’. blood sugar levels very quickly, causing an energy boost, but this is followed just as quickly by a slump. 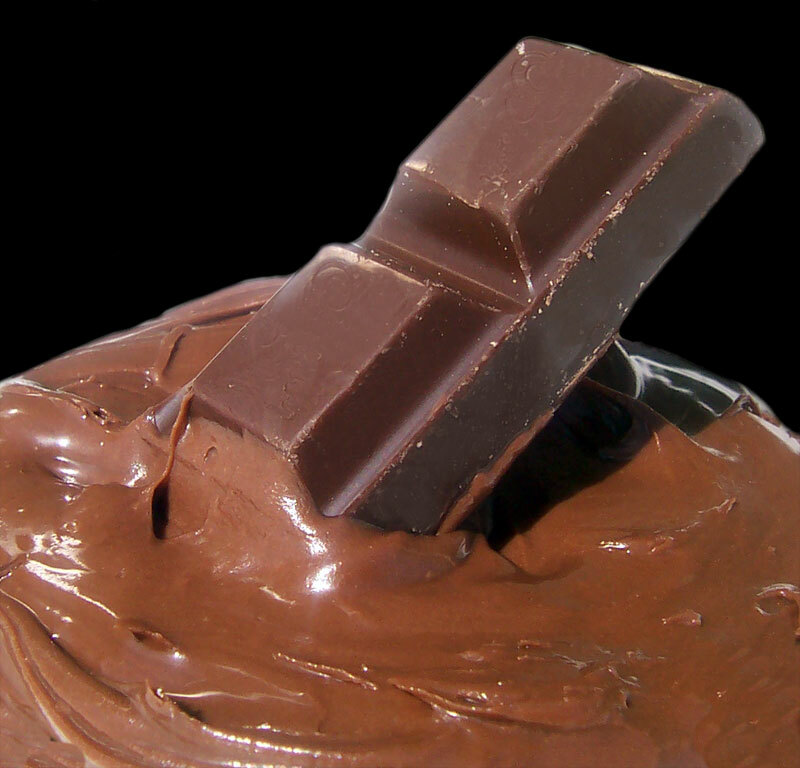 So chocolate is best saved for an occasional treat when you really are feeling down in the dumps. iron. They are also a good source of potassium, which helps in the generation of nerve impulses. our mood for the better. 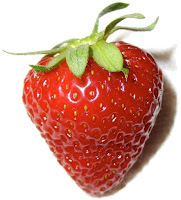 Nutritional value: Sweet enough from their own sugar, strawberries are carbohydrate (starch) free but do contain some fibre. Flavonoids are powerful antioxidants, which help rid the body of harmful toxins. Most varieties contain a good source of vitamin A, riboflavin, vitamin B12, calcium and protein from the milk. 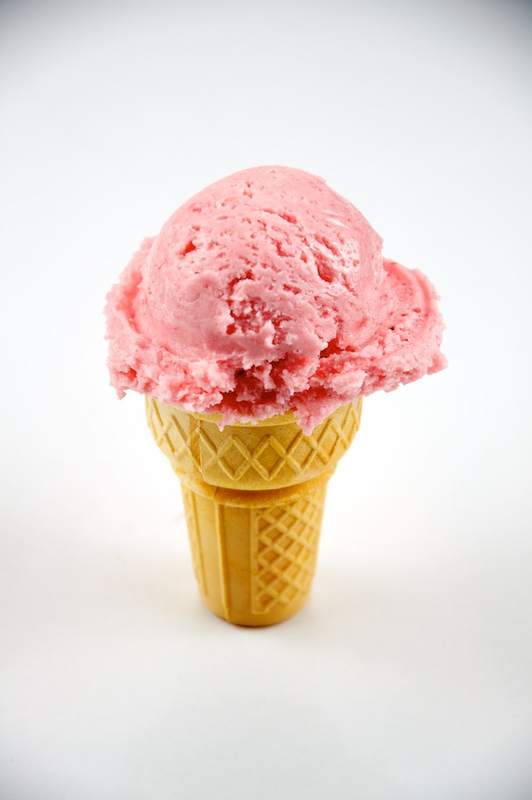 Nutritional value: The best-tasting ice-creams tend to be high in fat and sugar so are best eaten as occasional treats. Less fattening alternatives include calcium-fortified frozen yoghurts and desserts containing just 1pc fat. with low intakes of these amino acids. 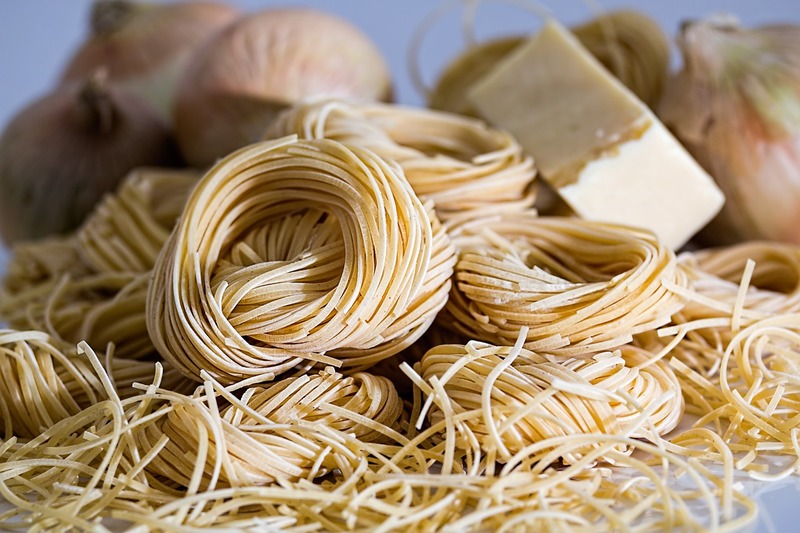 of fibre and vitamin B complex. A good source of energy, containing vitamin B complex, and traditionally eaten warm, which is even more comforting. Nutritional value: Wholemeal baguettes in particular provide a good source of fibre, vitamin B complex and calcium. French bread tends to be high in sodium (salt). 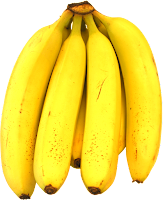 Bananas are rich in potassium, which is a vital mineral for nerve function. The natural sugars in bananas are released quickly into the bloodstream, making you feel energetic. This fruit contains plenty of starchy carbohydrate, which sustains your good mood. Nutritional value: One of nature’s ideal snacks. Contain plenty of potassium, fibre and starch. Also have antibiotic activity and strengthen the stomach lining against acids. High in endorphin-producing vitamin C and full of natural sugar for energy. Nutritional value: Good source of potassium. 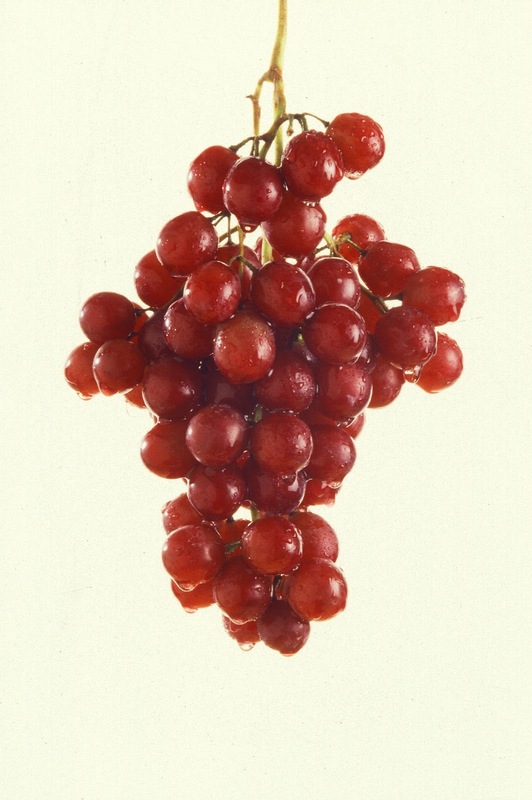 Red and black grapes are high in poly-phenols, which are a powerful source of antioxidants and help to protect against cancer and heart disease. High in vitamin C, which produces endorphins. 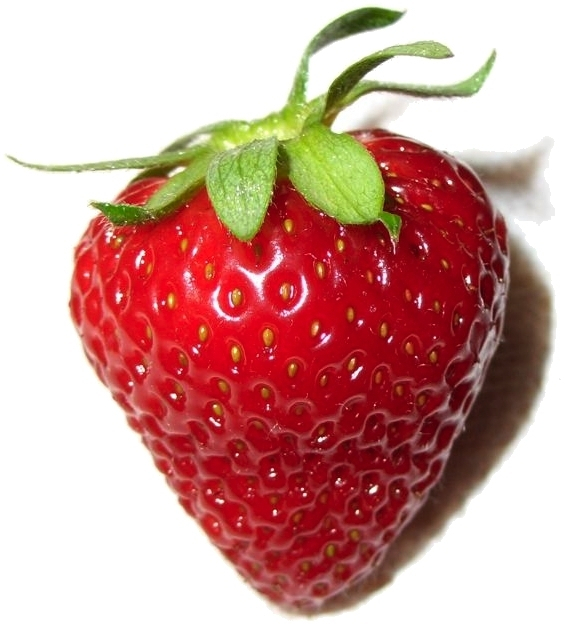 Also contain good quantities of B vitamins and flavonoids. 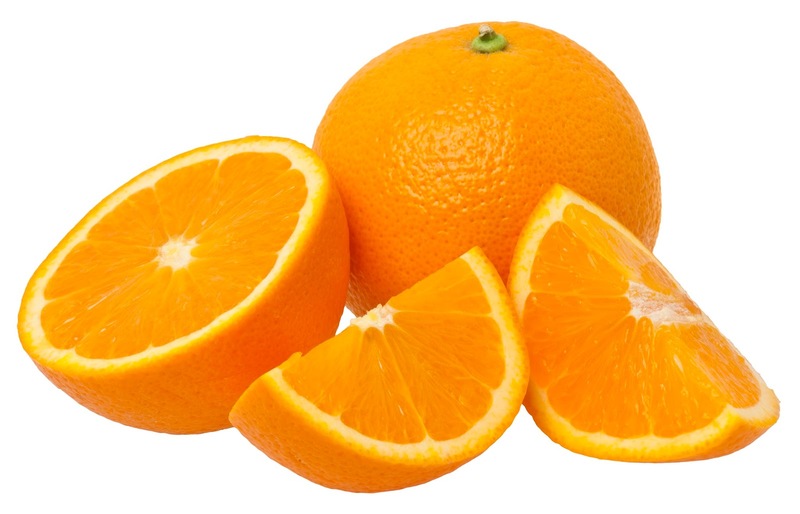 Nutritional value: Oranges, like all citrus fruits, are an excellent source of antioxidants. Rich in B vitamins, proteins and selenium, a mineral which has been shown to have positive mood-influencing properties. Brazil nuts are the richest source of selenium. Nutritional value: High in fat, so high in calories. 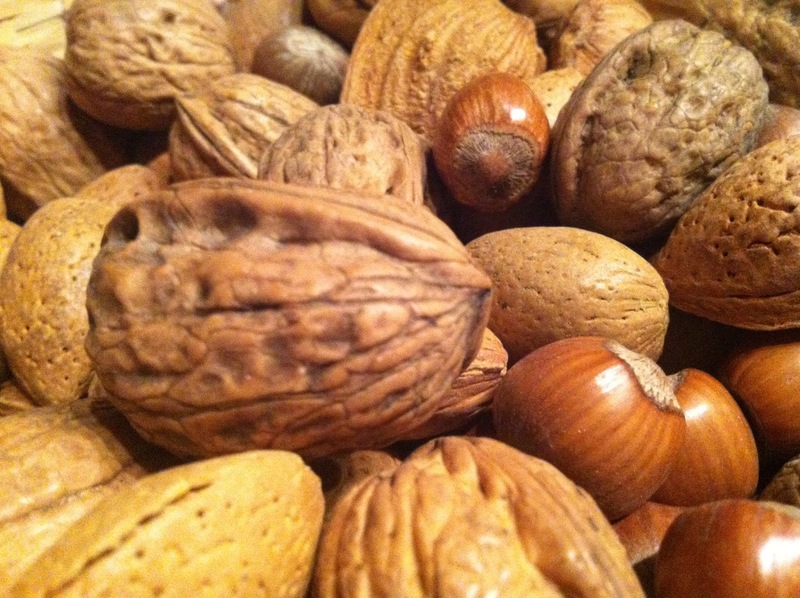 However, the fat is unsaturated and therefore does not contain cholesterol, so nuts are a good source of fat for our diet. A useful form of protein for vegetarians. A good source of protein, antioxidant vitamin E and calcium. Again they are a great source of protein for vegetarians. Nutritional value: High source of fat but, as with nuts, this is largely unsaturated and therefore good for us as long as it is eaten in moderate amounts.